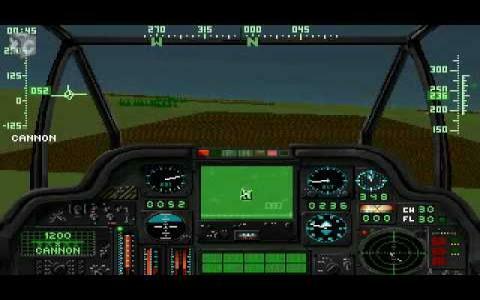 Gunship 2000 is a helicopter sim that really took it upon itself to push the genre. 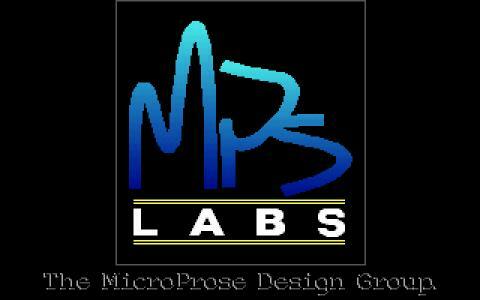 Released in 91 it tried really hard to create an atmosphere and a kind of gameplay that was, while maybe not by leaps and jumps ahead of its brethren, it surely was innovative. 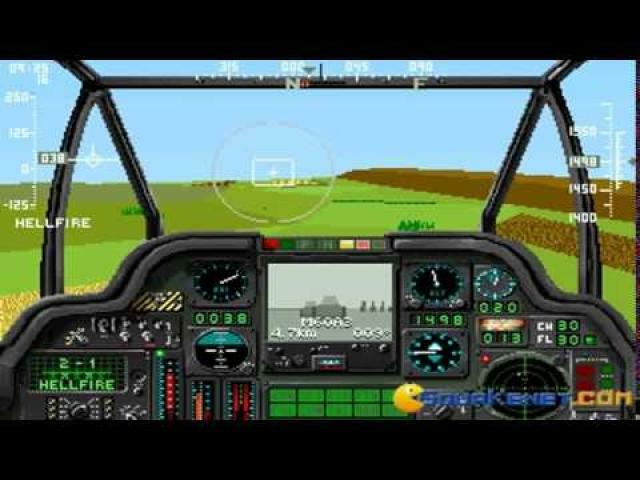 The physics simulation that the games runs onto is pretty decent and pretty well produced, going for a gameplay that is sustainably at the right intersection between arcade and simulation. You could easily play it keyboard style, but it sure gets much easier with a joystick or good gamepad. 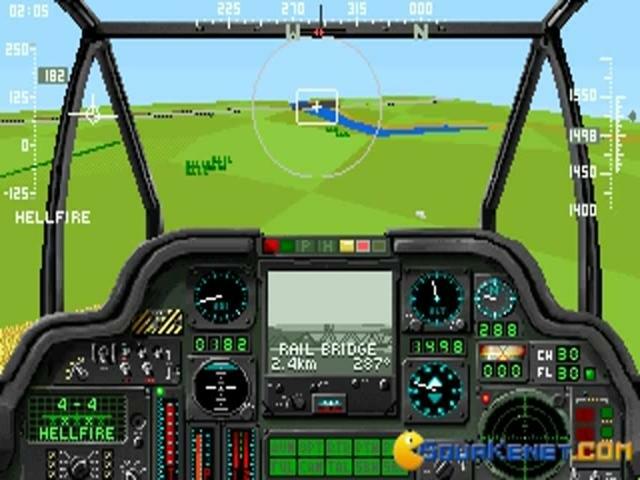 Graphically, of course, it could only push the envelope so much; you have an overhead map, which aids you navigate from spot to spot, and in mid air the game is a bit of a frame jerker, but then again it packs a sufficient amount of details in the world created. Yeah, at times it can look like a shuffling of postcards, but that doesn't impede playability, especially after you get used to it. 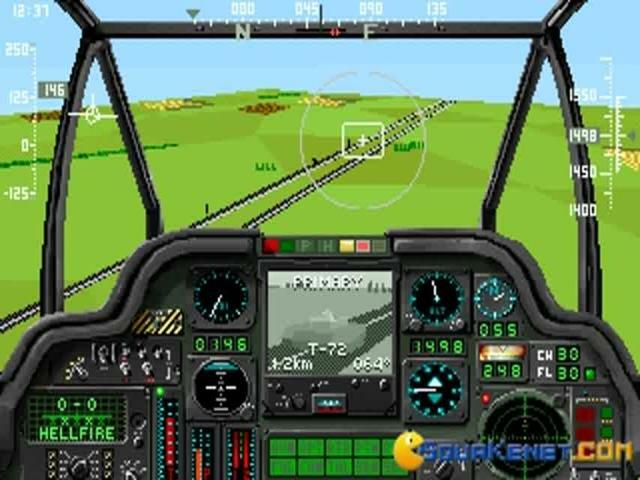 Of course, a game such as Apache will be a much smoother one, but, then again that one came out in 95, so the advancements were in line with the technology of the time. 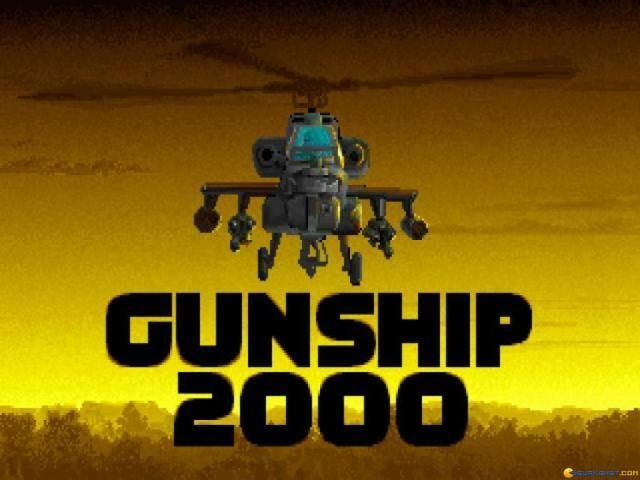 So, I think that Gunship 2000 is yet again one of these games that will only make sense to those that look for a specific nostalgic trip rather than a fluent helicopter sim. 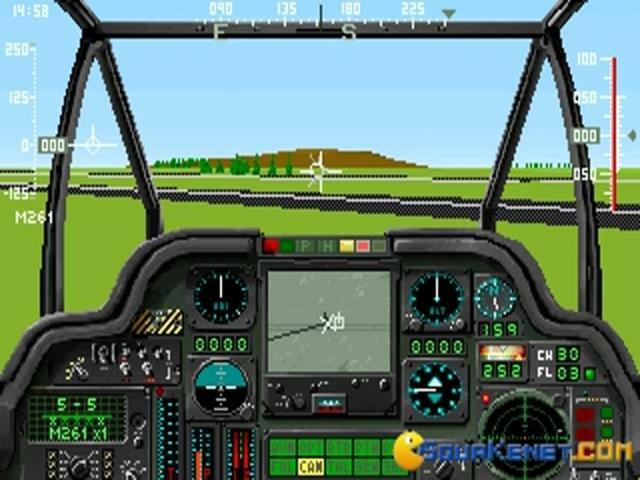 Here a versatile flight simulator game which gives you some traits that other games of this genre do not have. 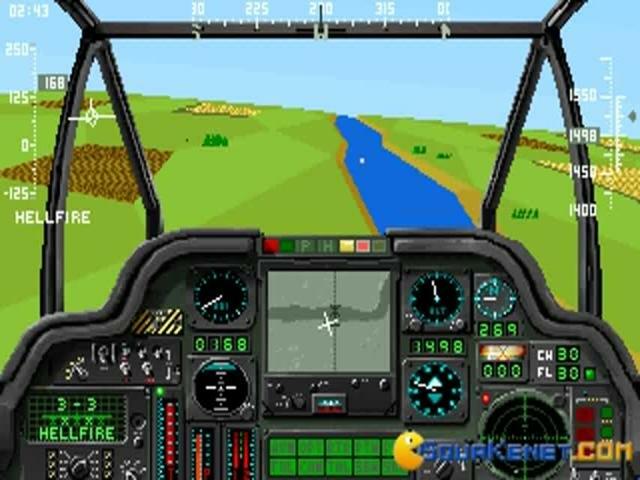 The first thing that sets it apart from the other games is that not only you can get to ride helicopters and planes it but can also take part in battles rather than simple missions. So you have a simple mission mode or you can go with the career mode. 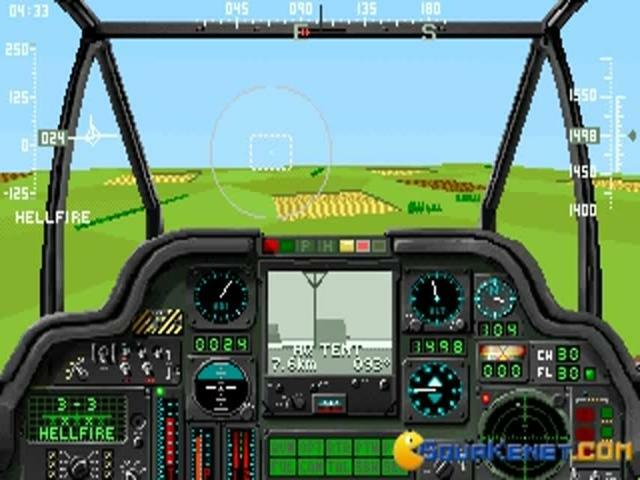 They have given a good variety of helicopters which are all unlocked and do not require any bonuses or coins. You can select anyone you want and this is also a unique feature. 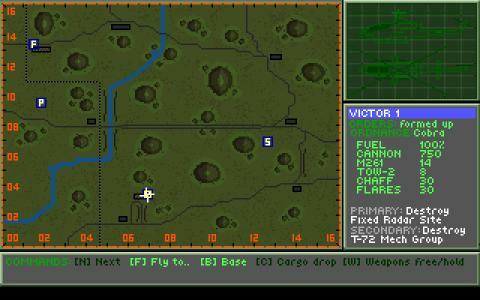 A well-drawn map has also been incorporated in which you can set different pathways. 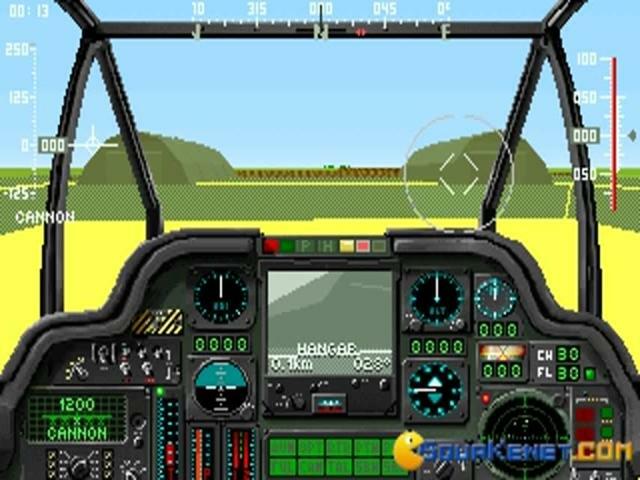 The weapons or the armory of the gunship helicopters that you will ride is very destructive and you can upgrade them through the course of different levels. They have tried to keep the UI very simple that even little children can play this game but this does not mean that it's not competitive. The A1 Is effectively designed to welcome you for a very tough time. The graphics though not the best but are quite decent throughout the game. it reminds me of the Knights of the Sky. 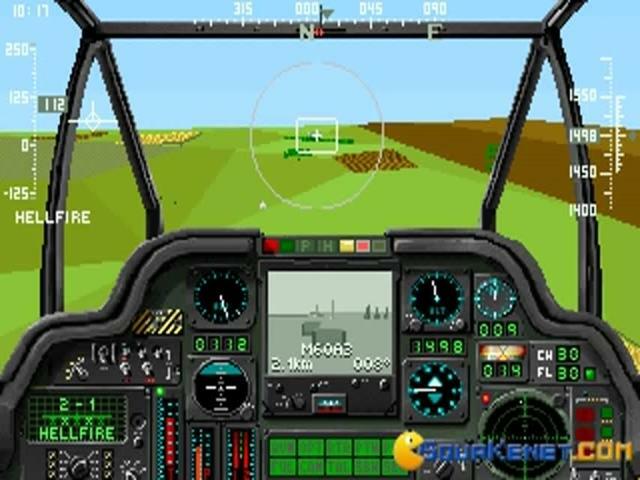 Gunship 2000 is a flight simulator videogame developed and published by MicroProse. 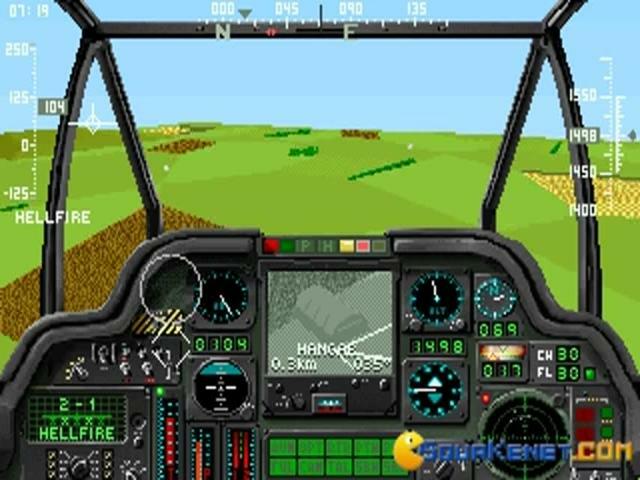 In Gunship you had to opportunity not only to fly in a combat helicopter, but also participate in battles. 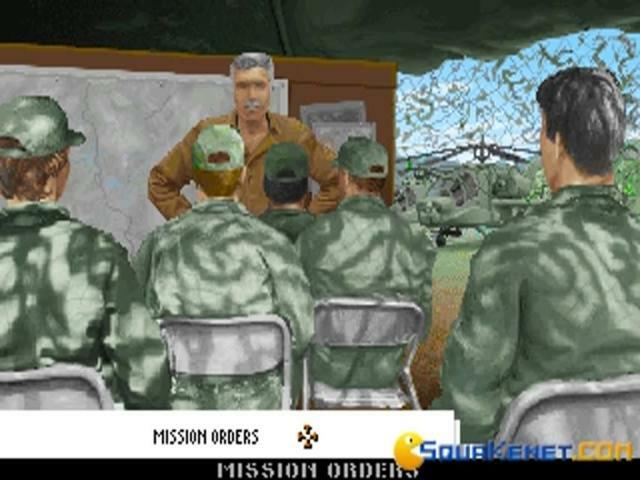 After finishing creating a profile, the player has a choice of picking their combat theatre of choice and either play it a simple mission or play it in a career mode. 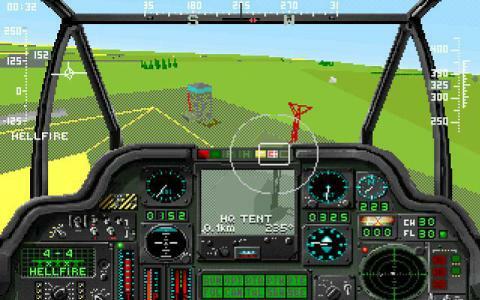 There are also a variety of helicopters to choose from, while other simulations didn't have any selection of planes. The controls in the game are quite good, however sometimes you might have some problems with it, uou also have a map where you can set some waypoints to follow. 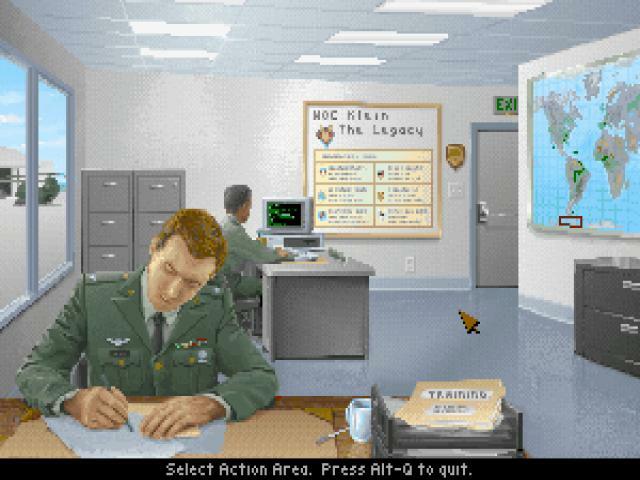 It was one of my favorite DOS games. 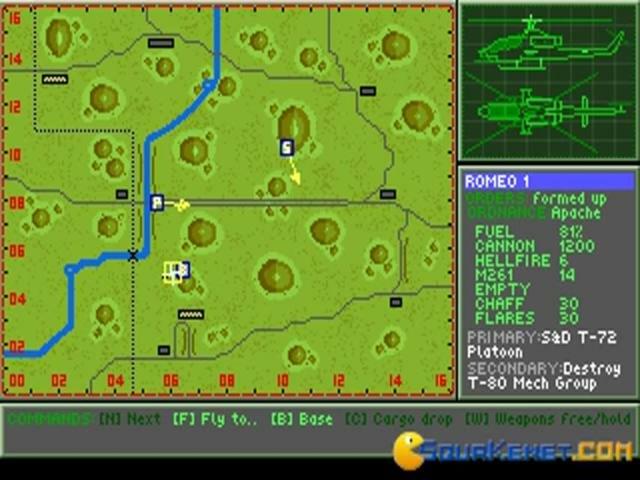 Makes me wonder if I still have a copy around here, as I wouldn't mind playing it again. 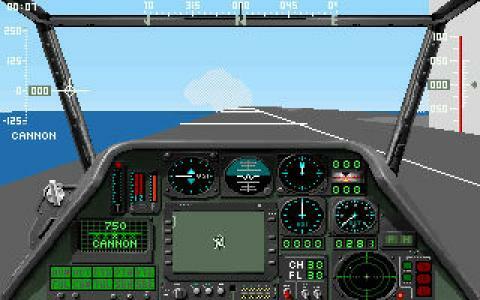 For the time the graphics were decent. Pretty easy if you keep low and use hell fire rockets. Can blow up animals and ships and stuff too. Download and play it.